Great news MALEFICENT lovers! 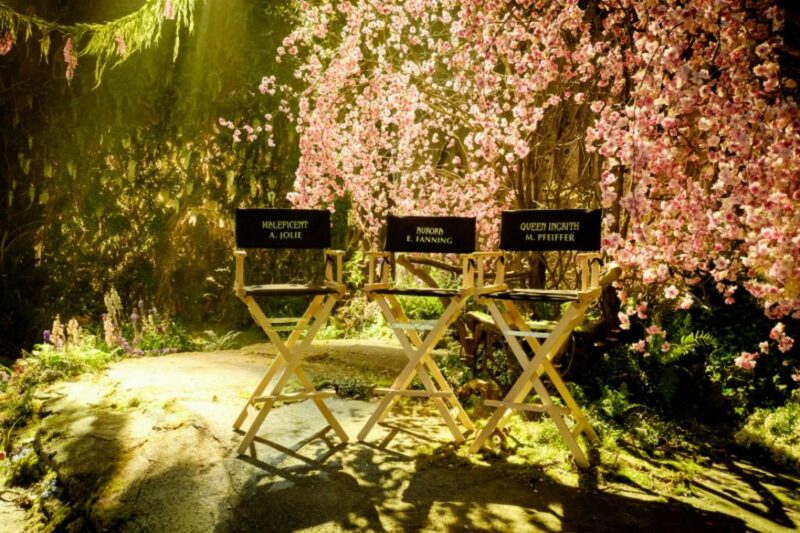 Production is underway for MALEFICENT II, and Angelina Jolie and Elle Fanning are back! Today, Walt Disney Studios announced that production is underway for MALEFICENT II at Pinewood Studios and on locations throughout the U.K. It’s been almost 4 years to the day that MALEFICENT opened on May 30, 2014. It was a box office smash, and it grossed more than $750 million at the global box office. Angelina Jolie and Elle Fanning reprise their roles as the dark fairy Maleficent and Princess Aurora, respectively. These two characters are, of course, from the studio’s animated classic SLEEPING BEAUTY, whose untold story was brought to life on screen in MALEFICENT. Aurora was always one of my favorite princesses! I still have the actual soundtrack on a record still! I loved listening and dancing to the music from this classic film. MALEFICENT II continues to explore the complex relationship between the horned fairy and the soon to be Queen. They will form new alliances and face new adversaries in their struggle to protect the moors and the magical creatures that reside within. It is a fantasy adventure that picks up several years after MALEFICENT in which audiences learned of the events that hardened the heart of Disney’s most notorious villain and drove her to curse a baby Princess Aurora. Golden Globe® Award winning, Emmy® nominated and three-time Academy Award® nominated actress Michelle Pfeiffer joins the cast as Queen Ingrith. The MALEFICENT II cast also includes Academy Award® and Golden Globe nominee Chiwetel Ejiofor, Ed Skrein and Robert Lindsay. Harris Dickinson will be playing the role of Prince Phillip. MALEFICENT II is directed by Joachim Rønning and written by Linda Woolverton and Micah Fitzerman-Blue & Noah Harpster. The producers are Joe Roth and Angelina Jolie. Additional cast members returning from the 2014 film include: Sam Riley as Diaval; Oscar® nominee Imelda Staunton as the pixie Knotgrass; Juno Temple as the pixie Thistlewit; and Academy Award® nominee Lesley Manville as the pixie Flittle. Disney hasn’t yet announced a release date, but you can keep up-to-date on the latest news with #Maleficent2.